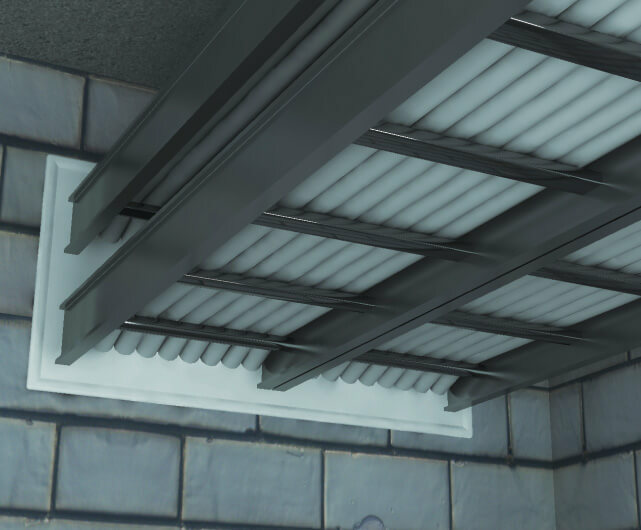 Ace Panel Seal is a fire sealing system which consists of two special types of panel boards, placed parallel to each other, with an air gap maintained and the exposed surface of boards are coated with fire-retardant paint providing a fire rating of 2 to 4 hours. 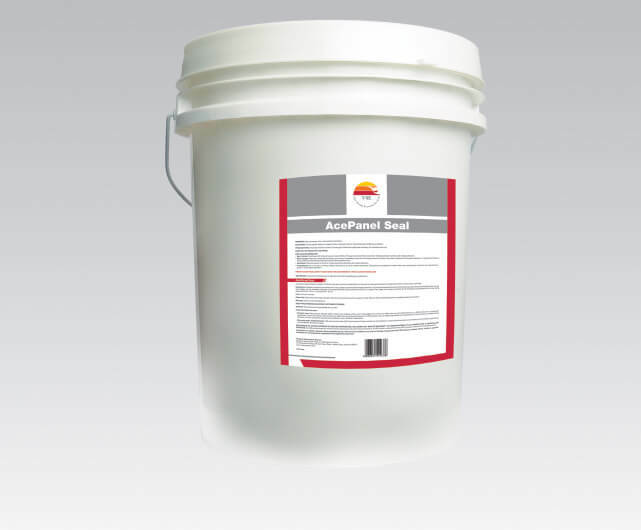 It provides a tight seal against the spread of fire, toxic gases and smoke. 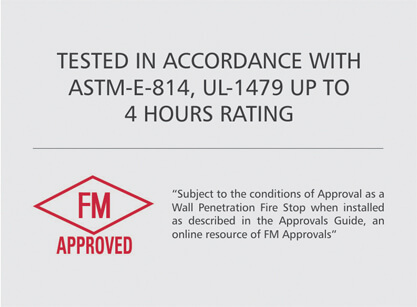 The complete system is Factory Mutual, USA approved and tested as per ASTME-814 Standards. Life Expectancy of Ace Mastick 40 Years. Thickness of Coating 59 to 79 Mils.